The wait is over! To begin the journey either click the giant link at the top of this page that says MHS PROM VIEWING PAGE, or you can click THIS GIANT LINK to get to that page too. Whichever. Author otisPosted on March 27, 2013 April 19, 2013 Categories Otis & James News, The NewsLeave a comment on MHS Prom Pics…NOW ONLINE! 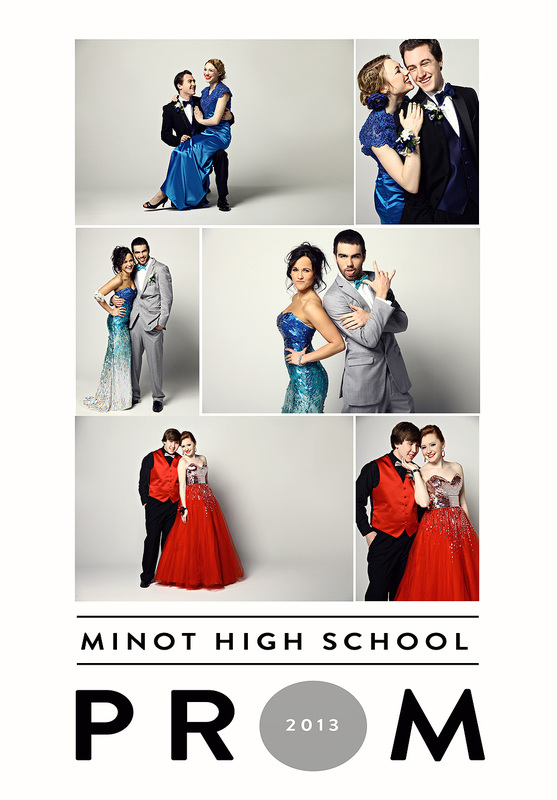 Stay Tuned…Prom Pics Will Be Here Soon! The Prom Pics should be up by this Wednesday…stay tuned, my peeps! Author otisPosted on March 25, 2013 April 19, 2013 Categories A Quick Teaser, Otis & James News, The News2 Comments on Stay Tuned…Prom Pics Will Be Here Soon! My Dear People of Blog! 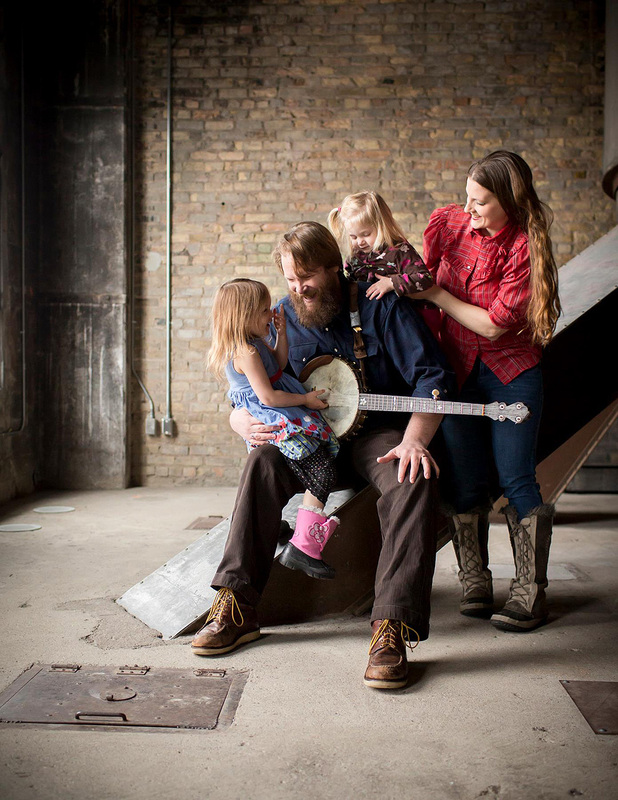 We want to let you know about an incredibly awesome concert that will be taking place Saturday, March 9th at 4PM by the The Roe Family Singers! This family friendly concert will be held at Our Savior Lutheran Church right here in good ol’ Minot! Opening for the band will be local bluegrass musicians, The Roughriders. There will also be an open jam session from 3PM-4PM that everyone is welcome to attend and play – so if you got an instrument, bring it! This is guaranteed to be a great time for one & all, so don’t miss out! And for those of you that want to see them again, they will be playing tomorrow night at Souris River Brewing starting at 9PM. It’s going to be a day of musical goodness and one that you won’t want to miss – especially those that say there is never any good entertainment that comes through this town!! So come on down, we will see you there!